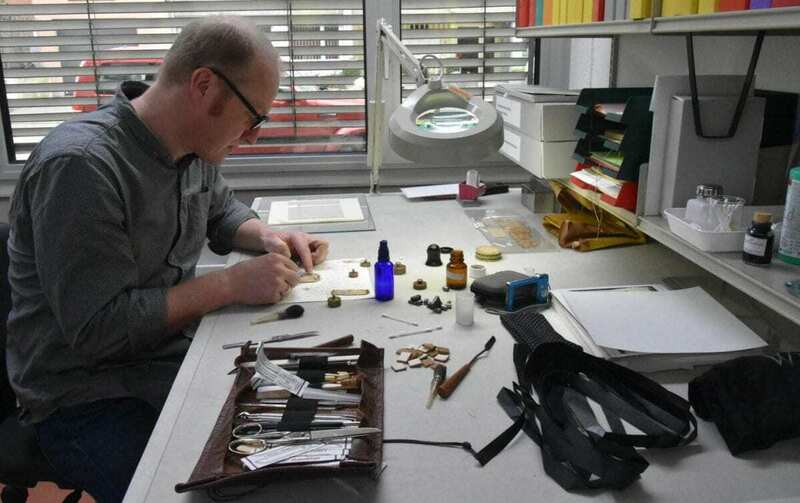 A research team from the University of Basel has now discovered that it is an unknown medical document from late antiquity. The text was likely written by the famous Roman physician Galen. The decisive evidence came from Italy – an expert saw parallels to the famous Ravenna papyri from the chancery of the Archdiocese of Ravenna. These include many antique manuscripts from Galen, which were later used as palimpsests and written over. The Basel papyrus could be a similar case of medieval recycling, as it consists of multiple sheets glued together and was probably used as a book binding. The other Basel Amerbach papyrus in Latin script is also thought to have come from the Archdiocese of Ravenna. At the end of the 15th century, it was then stolen from the archive and traded by art collectors as a curiosity. Huebner made the discovery in the course of an editing project funded by the Swiss National Science Foundation. 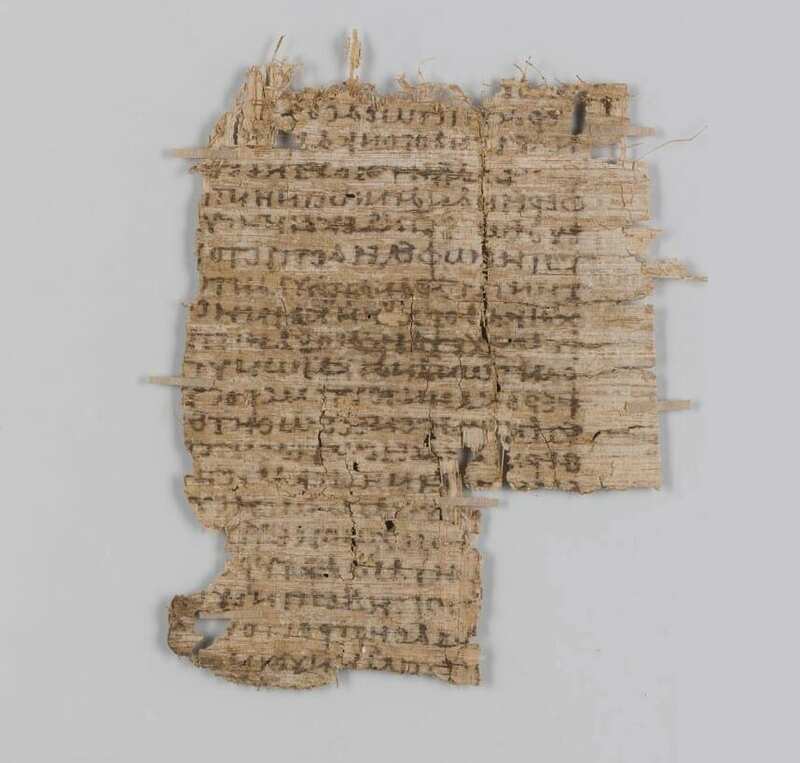 For three years, she has been working with an interdisciplinary team in collaboration with the University of Basel’s Digital Humanities Lab to examine the papyrus collection, which in the meantime has been digitalized, transcribed, annotated and translated. The project team has already presented the history of the papyrus collection through an exhibition in the University Library last year. They plan to publish all their findings at the start of 2019.